Hello guys! 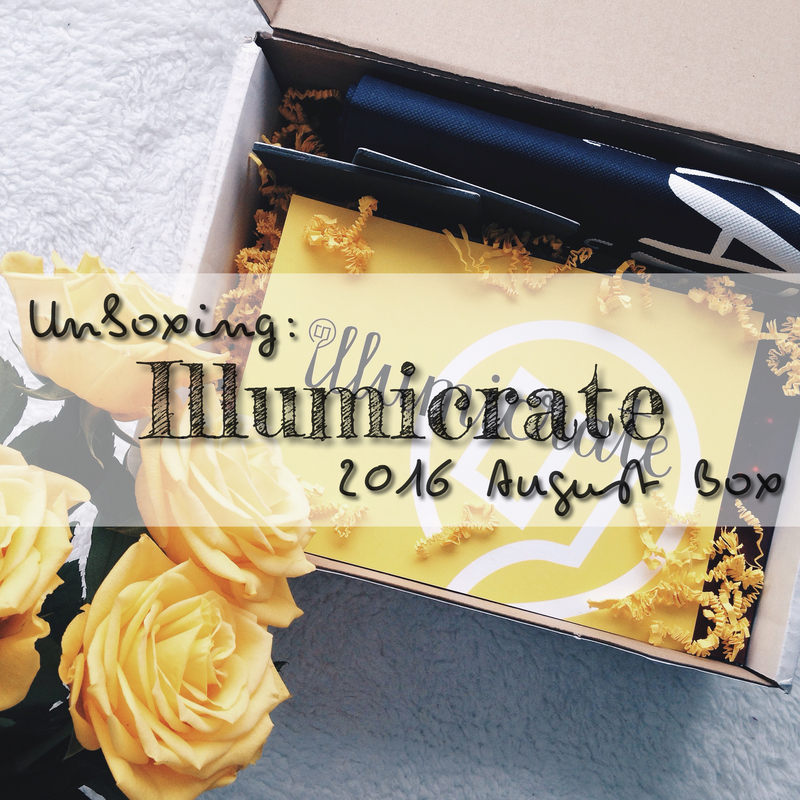 It’s time for another Illumicrate unboxing! Are you excited? I am! I got my May Box last week and I can’t wait to show you everything. But first let me introduce you to Illumicrate. 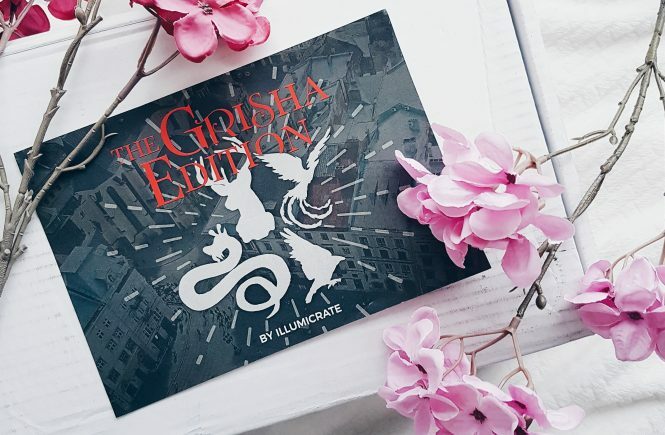 Illumicrate is a UK-based quarterly bookish subscription box owned by Daphne, a fellow bookworm. The boxes are scheduled to be shipped in February, May, August, and November. 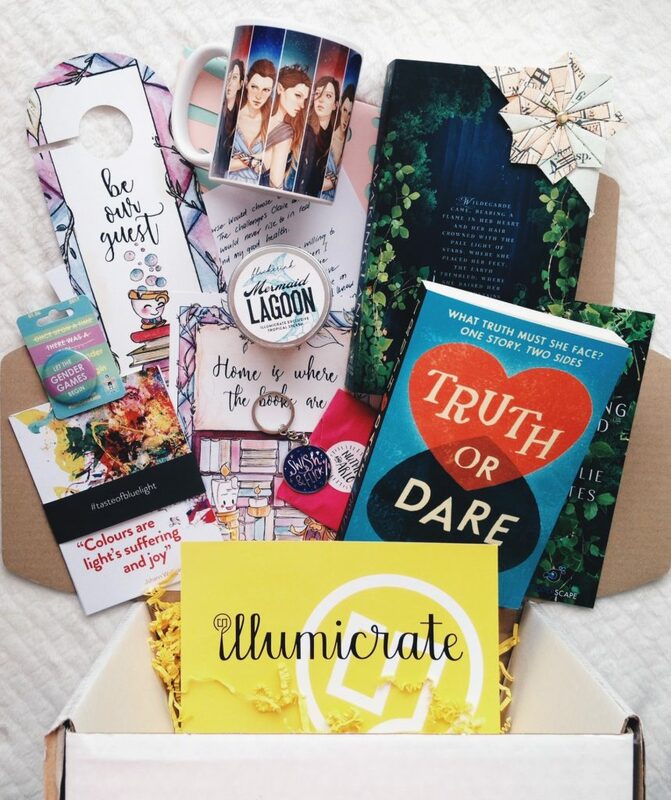 Each boxes includes a newly released book and 3-5 exclusive bookish goodies. Sometimes it comes with an advance reader copy as an extra. Illumicrate costs £29.99 per box, which includes free shipping in the UK! Additional shipping costs will be applied for international customers. 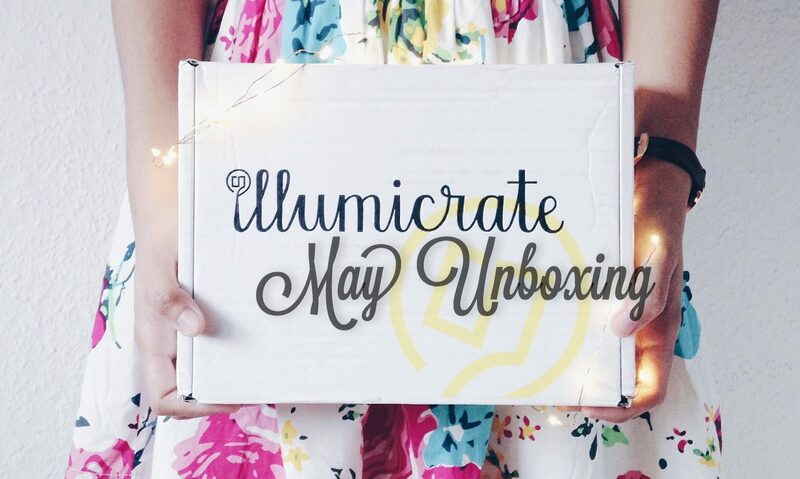 This is an unboxing post so it contains spoilers for the May box. If you’re okay with spoilers then let’s start! 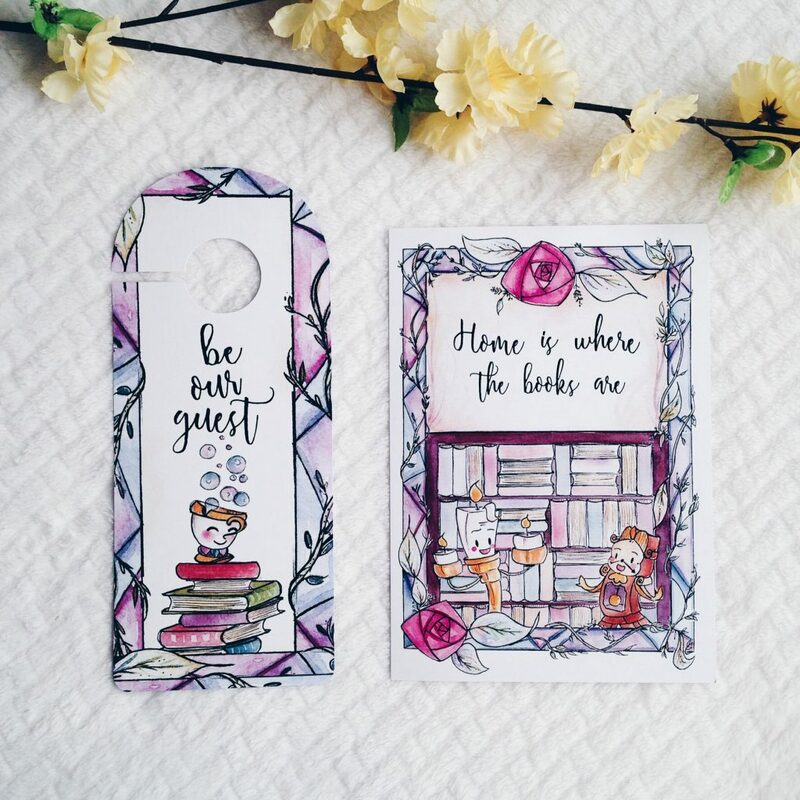 Enchanted Door Hanger and Print – artwork by TJ Lubrano. These are so adorable! I’m a fan of TJ’s artwork and I love Beauty and the Beast. Map Bookmark by Penguin Co. 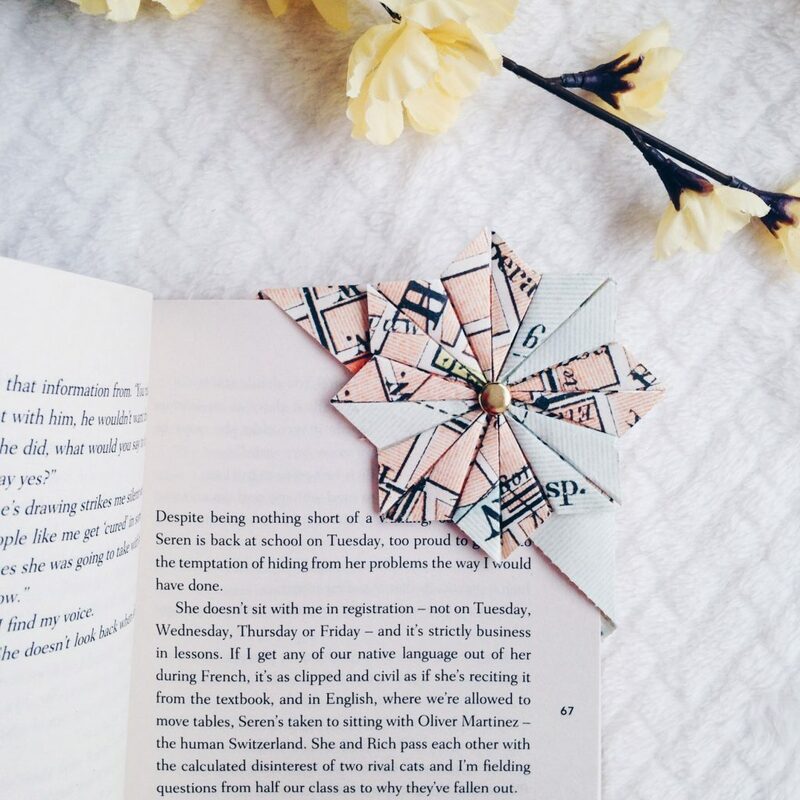 This is such a pretty handmade bookmark. 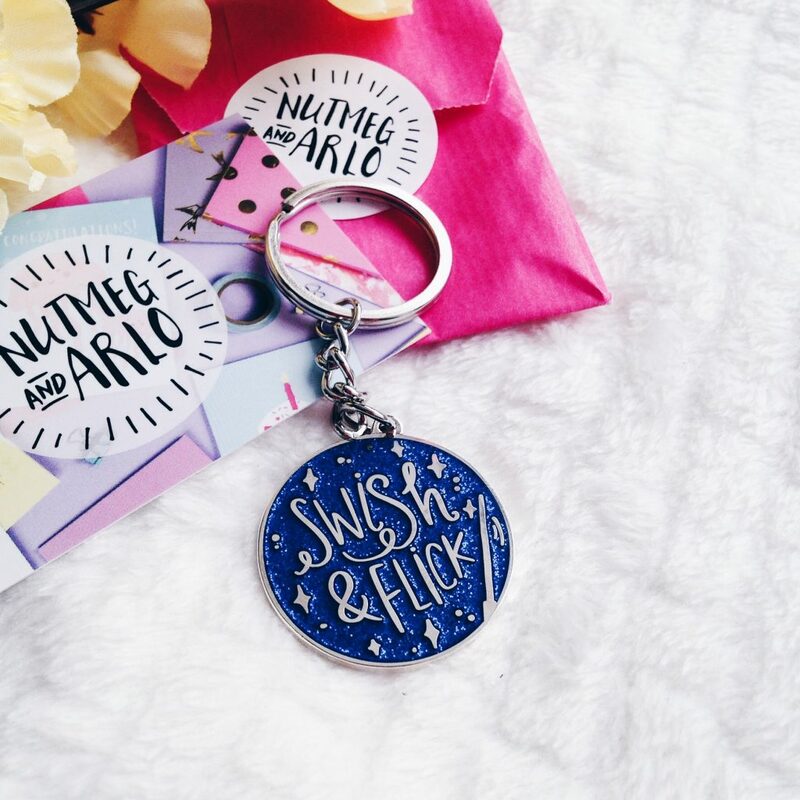 Swish and Flick Keychain by Nutmeg and Arlo. This is absolutely one of my favorites and I’m already using it. The color is exclusive for Illumicrate only. 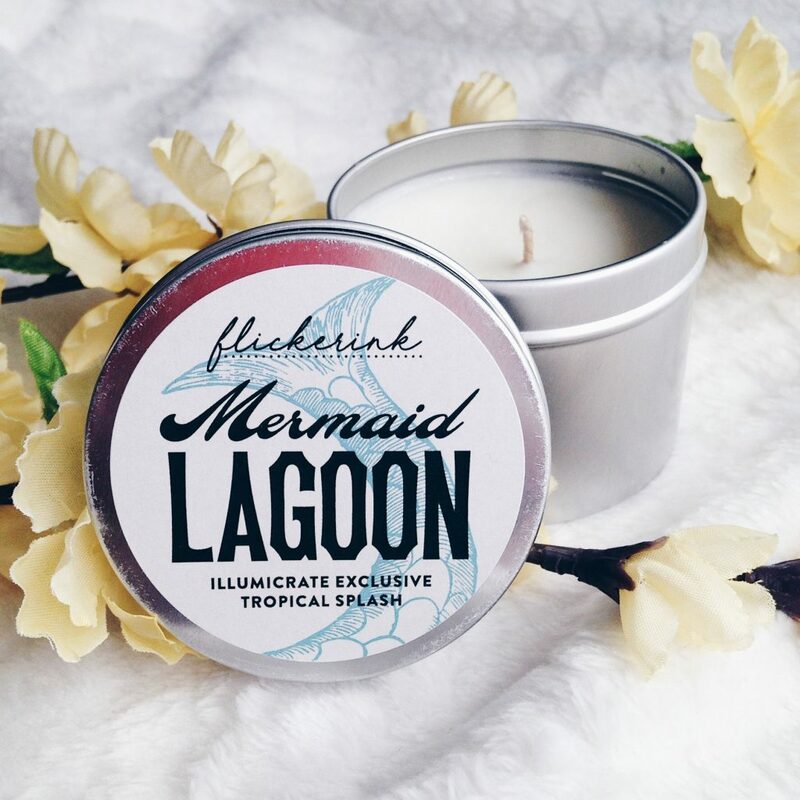 Mermaid Lagoon Candle by Flickerink. Another favorite of mine! I have a confession to make. I thought this was inspired by The Little Mermaid, but I was wrong. Haha. Anyway, I love the scent of this candle. I cannot really describe the scent but I love it! It’s so perfect for summer. 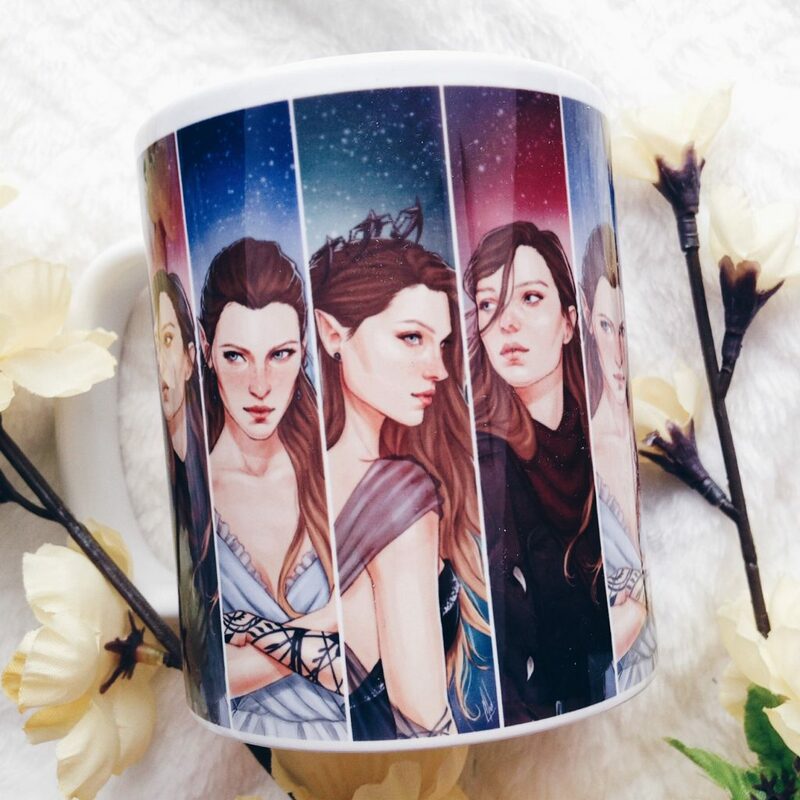 Feyre Mug – artwork by Merwild. 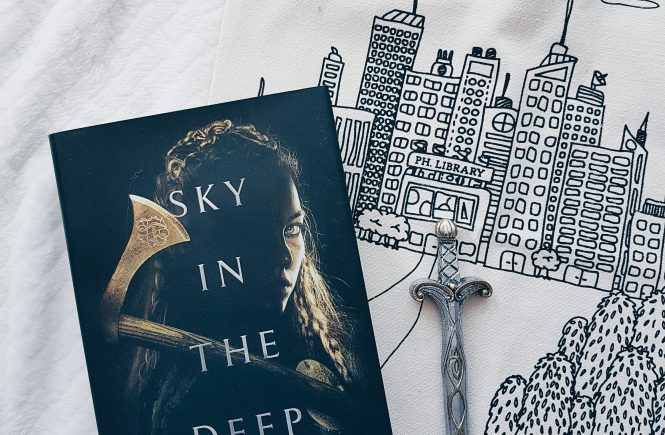 I was so excited when Illumicrate revealed that one of the exclusive items was inspired by the ACOTAR series. 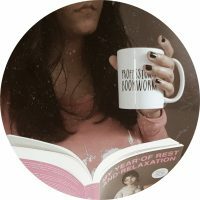 I’m addicted to mug and I adore the ACOTAR series so this is so perfect for me! The artwork is incredibly gorgeous and this is definitely my number one favorite from this box. “Taste of Blue Light” post cards. 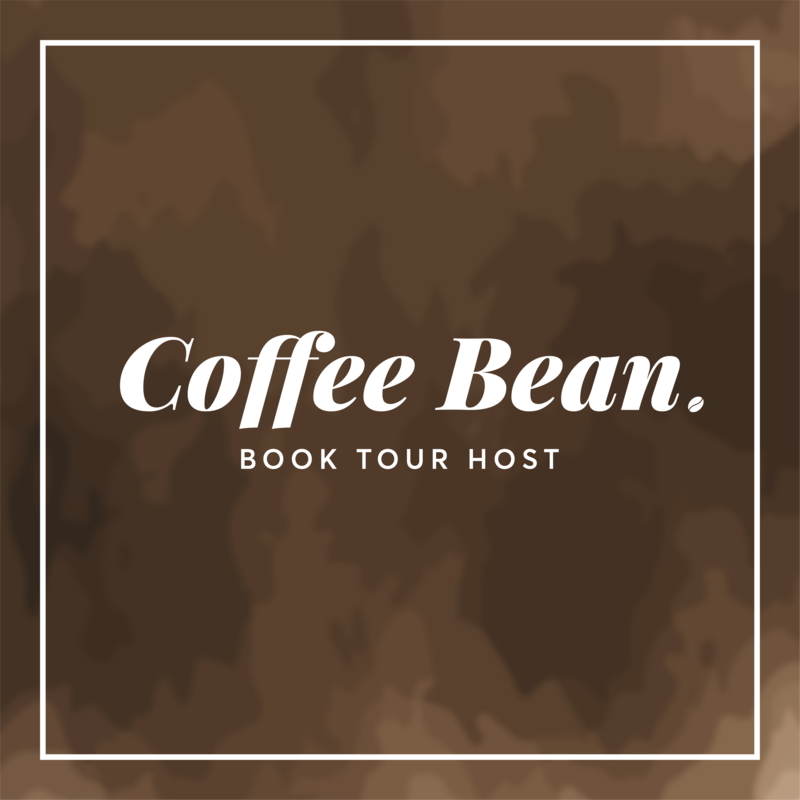 These are inspired by an upcoming novel by Lydia Ruffles. 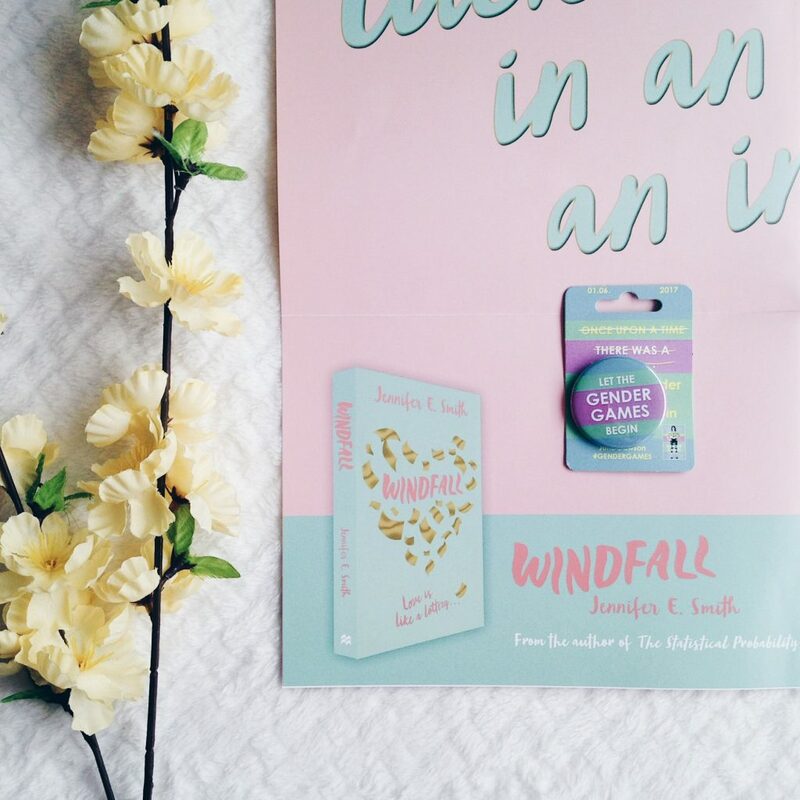 Windfall by Jennifer Smith poster and The Gender Games by Juno Dawson pin. 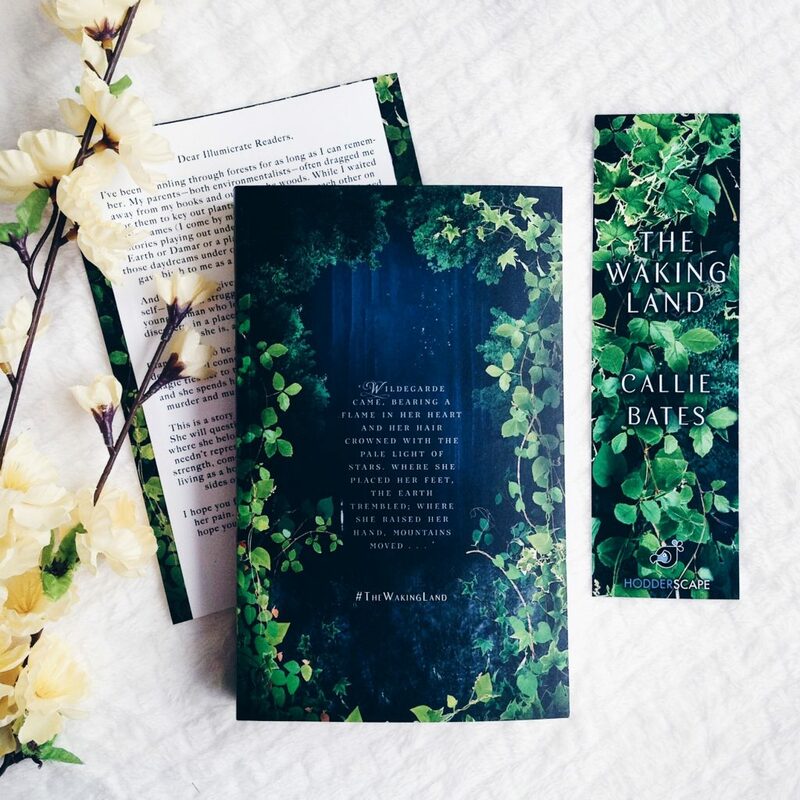 An Advance Reader Copy of The Waking Land by Callie Bates. May Box has two books (again) and this is the second book. A young adult fantasy novel that will be out on the 27th of June, 2017. 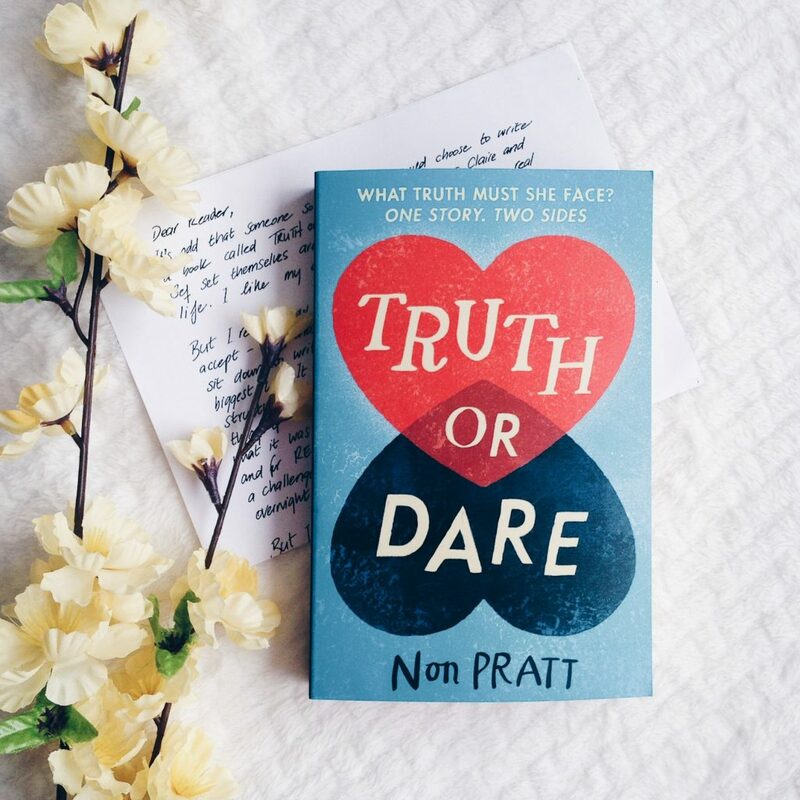 May’s book is Truth or Dare by Non Pratt and it’s signed! Honestly, I wasn’t familiar with the book but I’m familiar with the author. It was recently released (June 1) and the story sounds pretty interesting. Plus, the book looks adorable too. What do you think of the May box? I think it’s incredible! 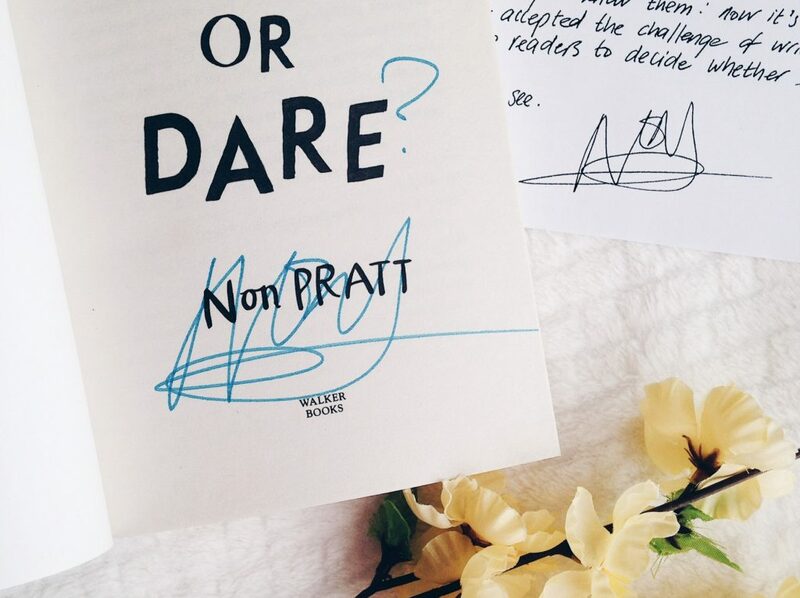 All the things that a reader wants are inside this box. Bookish candle and mug, bookmark, postcards and of course, books! what more can you ask for? I’ve said it before and I’ll say it (over and over) again. Illumicrate is extraordinary and I highly recommend it! Subscription for August boxes are now open so hurry and save yourself a spot. 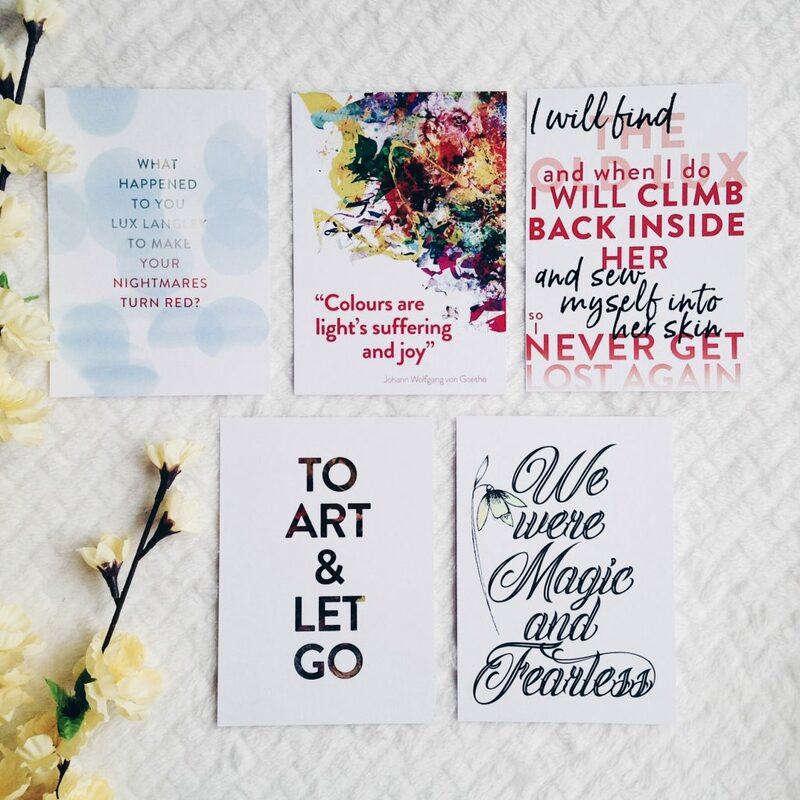 Head over to http://illumicrate.com and use my discount code “kath10” to get 10% off your first box.